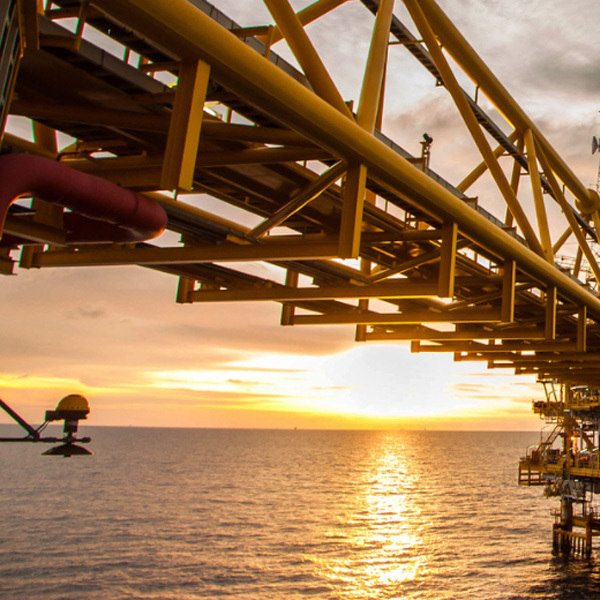 At Makamin Offshore Saudi Ltd, human capital represents our most important asset. We place exceptional emphasis on the growth and development of our people, which is key to delivering our sustainable organizational success. 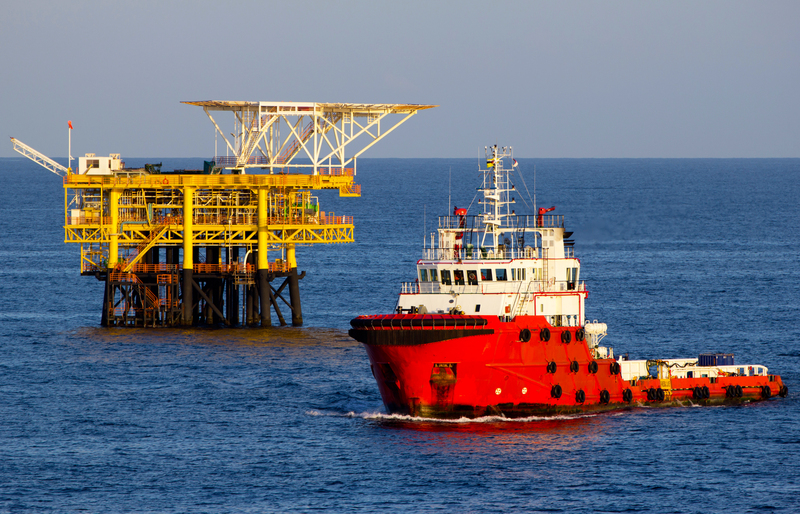 As a growing offshore and marine services company, it is our important priority to attract driven individuals to join and grow with our organization. We offer the opportunity for our people to succeed in a high performance and merits-based environment. The candidate should possess a valid U.S., U.K. or European Master's License. The candidate should have Standards of Training, Certification and Watch keeping (STCW) II/2 endorsement. The candidate should be so fluently bilingual that he reacts immediately to a stressed command in English. 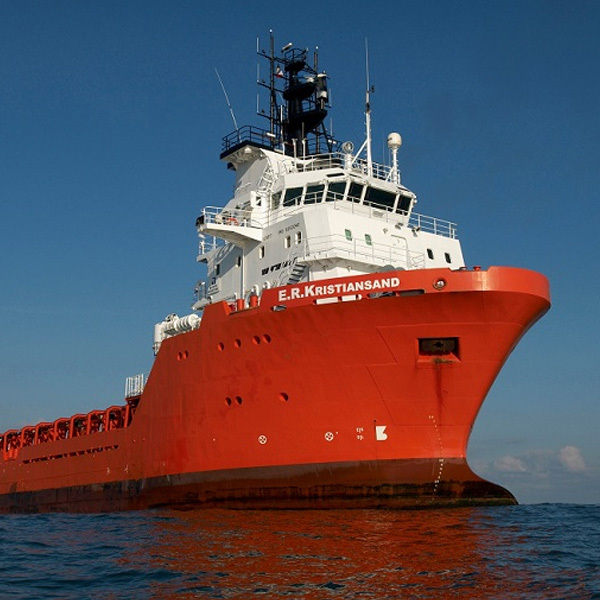 The candidate should possessa valid U. S., U. K. or European Marine Chief Engineer's License and STCW III/2 endorsement to operate and maintain diesel engines of, at a minimum, the Vessel's horsepower rating. The candidate should possess a valid Chief Mate License and STCW II/2 endorsement that entitles him to serve on the type and size of vessel to which he is assigned and for the area in which the vessel will operate. The candidate should have at least two (2) years’ experience as Chief Mate on vessels similar vessels. He shall be capable of assisting the Master to exercise control effectively over marine operations with appropriate regard for the protection of the environment, maintenance of equipment, and personnel safety. The candidate should possess a valid U. S., U. K. or European Marine Electro-Technical Officer (METO) license and STCW III/6 endorsement or equivalent STCW electrical engineer certification acceptable to Saudi Aramco. The candidate should possess a valid STCW III/2 second engineer’s license to operate diesel engines of, at a minimum, the Vessel's horsepower. The candidate should possess a valid STCW II/4 certification, navigational watch rating (AB or similar), with Fast Rescue Craft (FRC) certification. Coxswain/Boat Handler should be capable of skillfully handling and positioning the Vessel in restricted docking situations and in positioning Vessel to specific coordinates. The candidate should be in possession of a valid STCW III/4 certification, Engine Room Watch Rating for the Vessel’s horsepower and associated machinery. The candidate should be proficient in both written and oral English. Saudi Nationals with General Purpose (GP) rating Trainee who have undergone four (4) basic STCW training courses in Saudi Aramco Marine academy are also considered qualified for this position. The candidate should have extensive documented experience background in repairing diesel engines and performing general mechanical repairs. 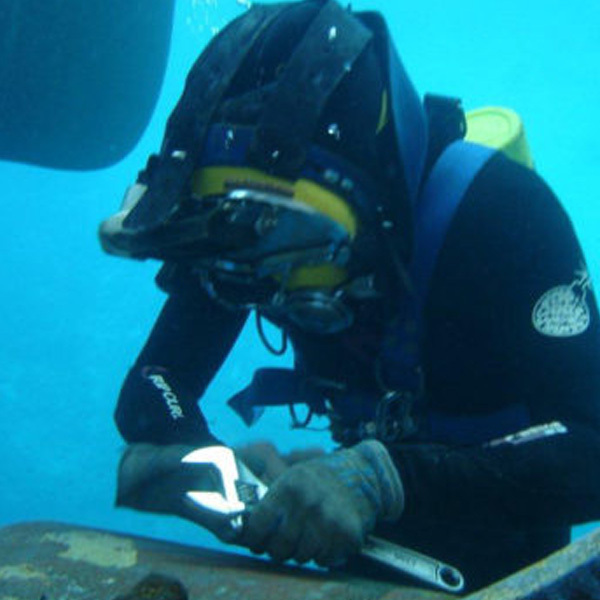 The candidate should have at least four (4) years’ experience in sea in general marine maintenance and repairs aboard vessels of at least the Vessel’s horsepower rating. The candidate should possess a valid U. S., U. K. or European Marine Chief Engineer's License and STCW III/2 endorsement to operate and maintain diesel engines of, at a minimum, the Vessel's horsepower rating. The candidate should possess a valid Master's License. The candidate should possess a valid European Marine Chief Engineer's License and STCW III/2 endorsement to operate and maintain diesel engines of, at a minimum, the Vessel's horsepower rating. The candidate should have at least two (2) years’ experience in VTS systems and port operations. The candidate should possess a valid VTS Operator IALA 103/2 Certificate.